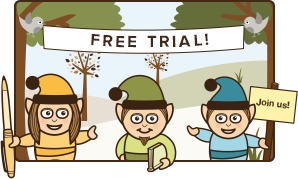 In partnership with NIHR MindTech Healthcare Technology Co-operative and The Mental Elf. We are delighted to announce a Special Issue of the Evidence Based Mental Health journal on New Technologies and Digital Innovation in Mental Health. 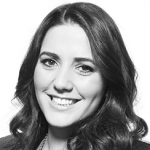 Guest Editors: Lisa Marzano, London; Chris Hollis, Nottingham; Gin Malhi, Sydney. 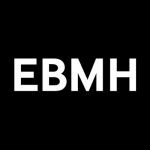 We are delighted to announce that Evidence-Based Mental Health will be publishing a special issue on new technologies and digital innovation in mental health. It will be guest edited by Lisa Marzano (London), Chris Hollis (Nottingham) and Gin Mahli (Sydney), in partnership with NIHR MindTech and The Mental Elf. With increasing interest and investment in digitally-enabled mental health research and clinical practice, this issue aims to bring together the latest research and thinking in this new and exciting field. Original articles, including quantitative or qualitative studies, clinical or systematic reviews, are welcome. 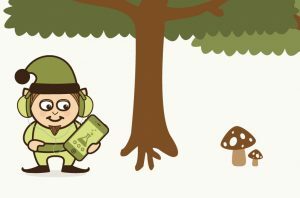 The Mental Elf network now counts over 44,000 Twitter followers, 1 million unique website visits in 2016 and over 180 blog contributors. 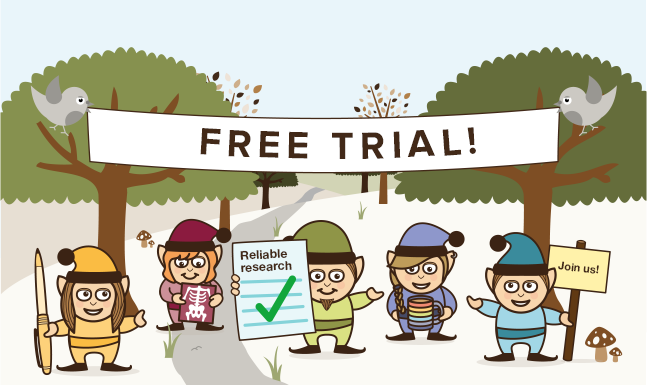 The Mental Elf will help disseminate the new EBMH digital mental health research in blogs, podcasts and across social media. The Editors of this issue would be happy to discuss ideas for articles in advance of their receipt. All manuscripts will be peer reviewed and up to 6 contributions will be published. Three of them will be free access (no charge for the authors and available to anyone). Information on article types and instructions for authors: Original articles and Clinical reviews. For any additional information, please contact Lisa Marzano (EBMH Section Editor, L.Marzano@mdx.ac.uk) or submit directly to EBMH via ScholarOne. This type of research focuses on treating ill people with new technology – this is a neoliberal agenda, so there is less focus on building relationships and understanding and no at tempt to look at psychosocial research or psychoanalytical work. Thus the technology becomes a substitute for building understanding relationships. And you yet relationships are one of the most effective ways of promoting mental health.